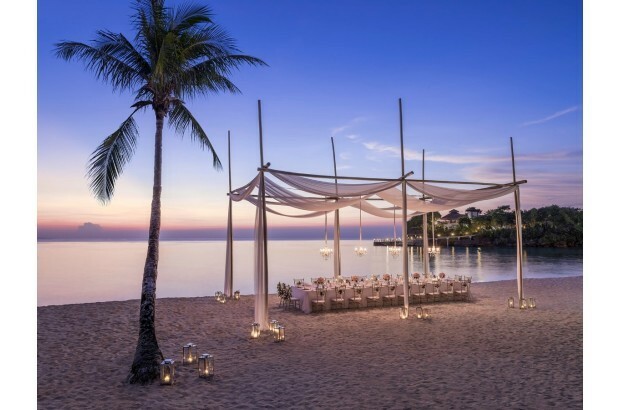 Ensconced in lush flora and fauna, Shangri-La’s Boracay Resort & Spa possesses an enchanting aura that lures lovers from around the world in search of the perfect romantic escape. 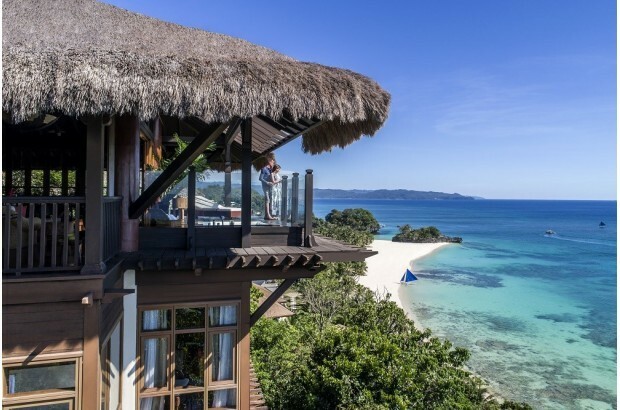 Located at the northern tip of Boracay island, the 12.5-hectare resort houses some of the country’s most indulgent and stylish villa accommodations designed with indigenous Filipino flair, and offering guests an experience unparalleled replete with all the modern conveniences. 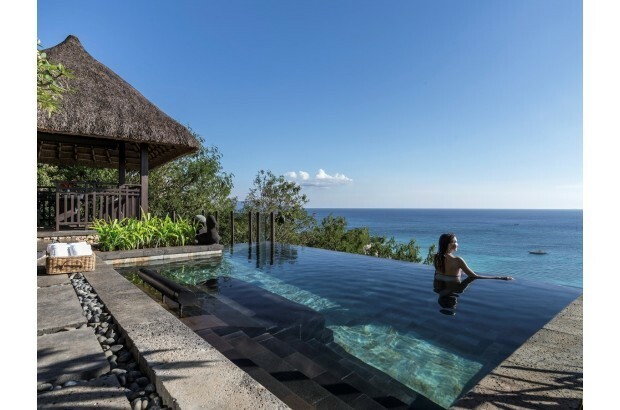 It boasts of two private beaches, seven international bars and restaurants, the renowned CHI, The Spa village, and the finest in resort facilities and amenities. 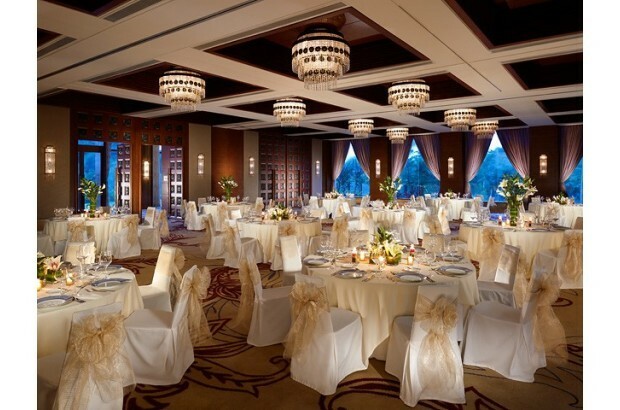 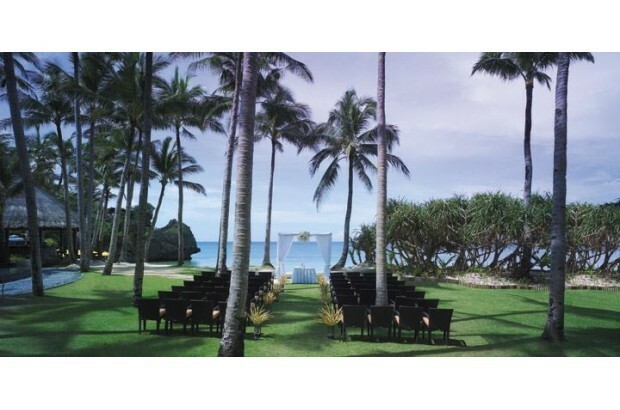 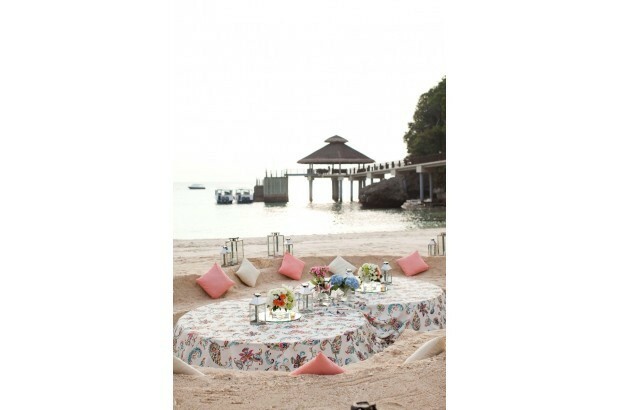 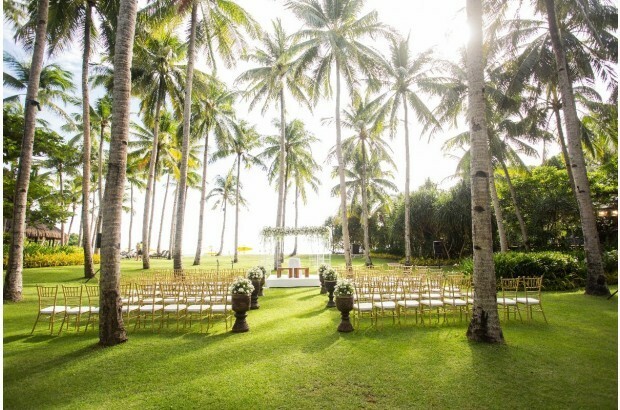 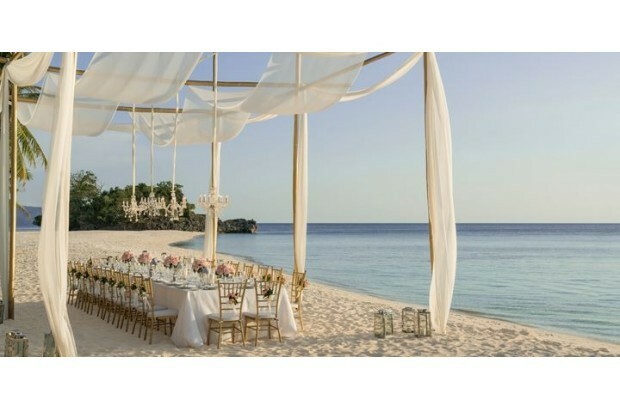 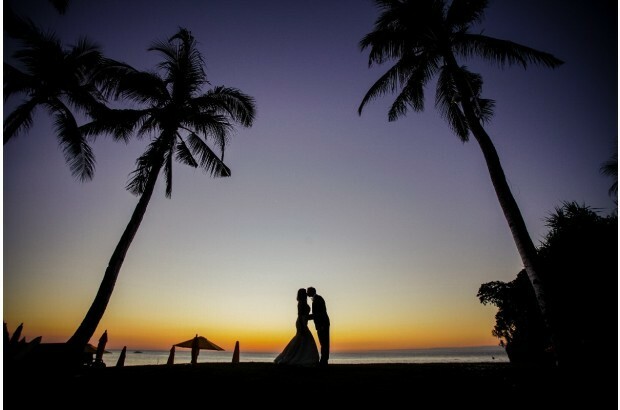 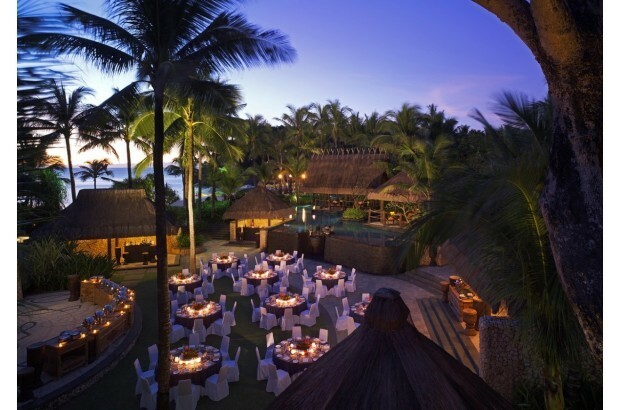 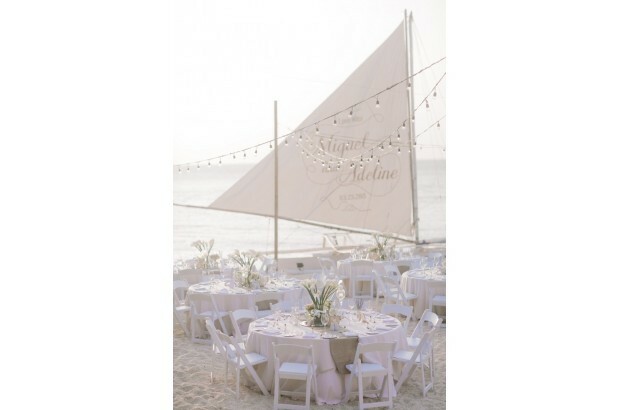 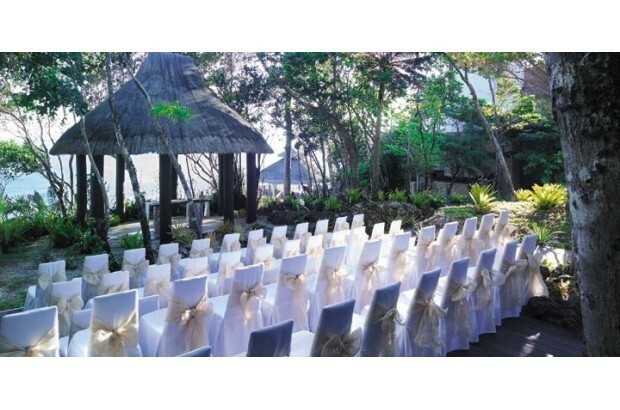 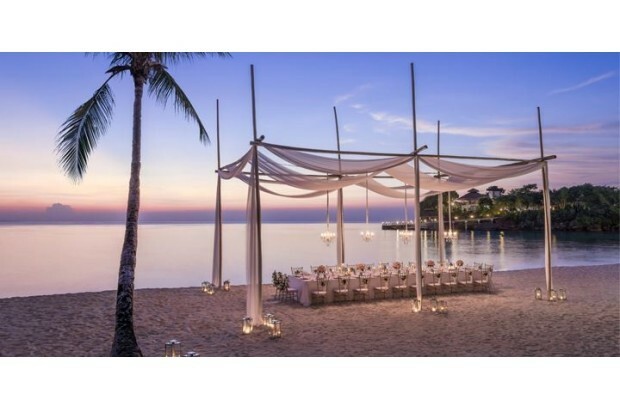 Couples dreaming of exchanging vows along the shores and amidst the most beautiful sunsets will be surely pleased. 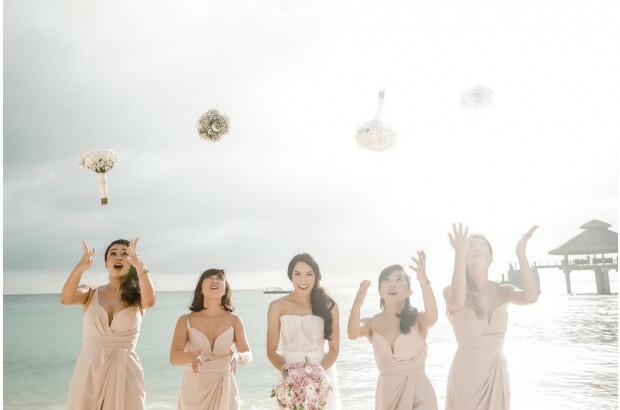 Shangri-La’s Boracay Resort & Spa is a one-stop-shop for memorable destination weddings in the tropics, featuring a variety of elegant and scenic banquet spaces both outdoor and indoor, exquisite culinary options and a wide range of bridal offers coupled with Shangri-La’s unrivaled hospitality. 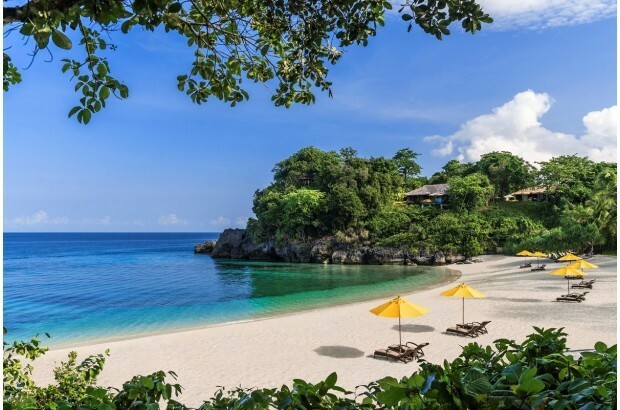 Boracay Island, Philippines is touted as one of the best beach destinations in the world, celebrated for its talcum white sand and aquamarine waters. 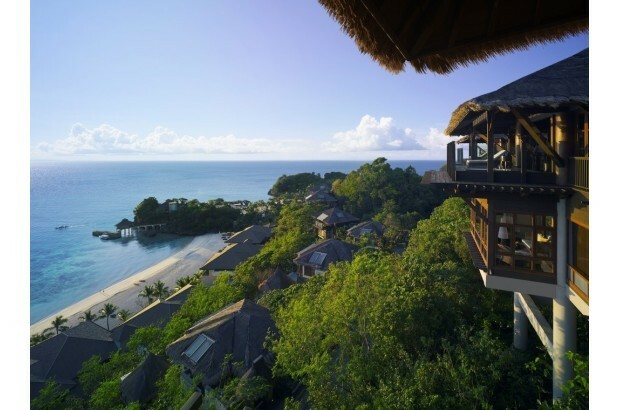 The island has a unique charm all its own, enjoys a vibrant medley of cultures, and is haven to some of the most passionate travelers and leisure seekers from around the globe. 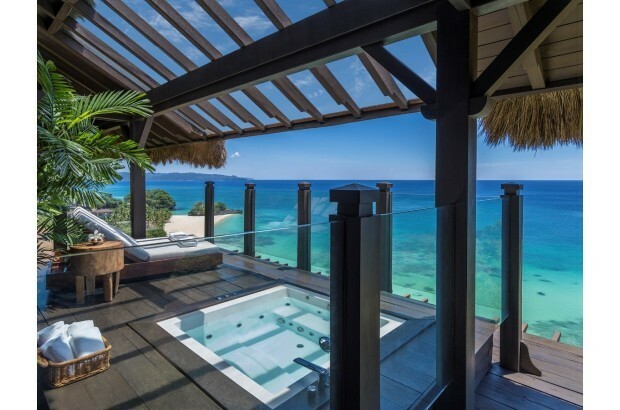 Create many firsts in a haven of privacy, in your very own luxury island abode set against romantic sunsets and scenic views of paradise at Shangri-La’s Boracay Resort & Spa. 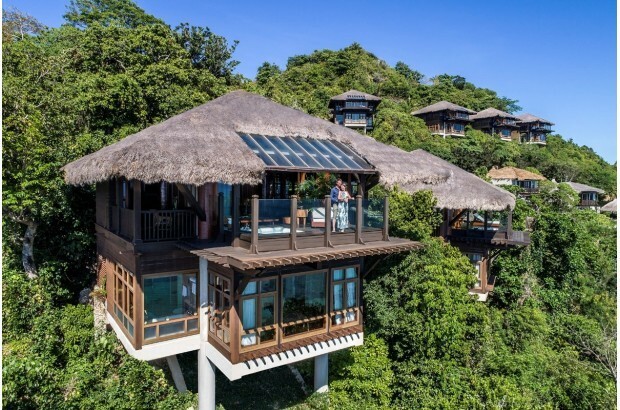 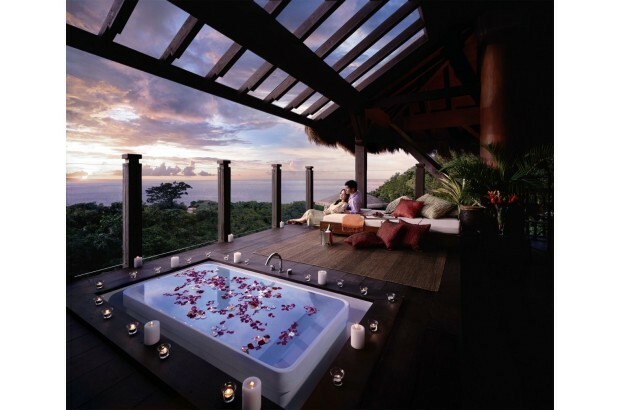 Spend the start of forever in one of the resort’s iconic Tree House Villas nestled amongst the lush verdant high above sea level giving a panoramic view of the sea. 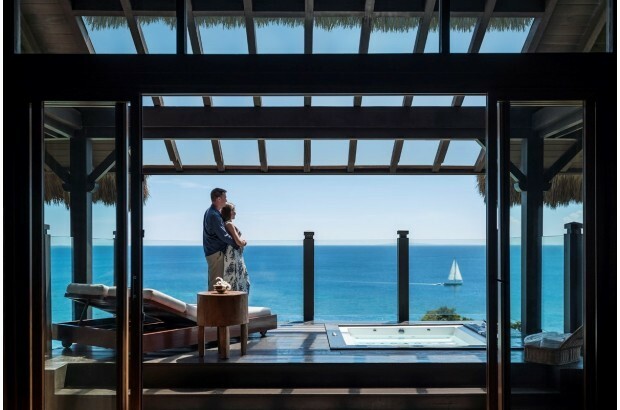 This two-story accommodation is equipped with a spacious living space with its very own Jacuzzi on the patio, and a lush bedroom and bath with a view. 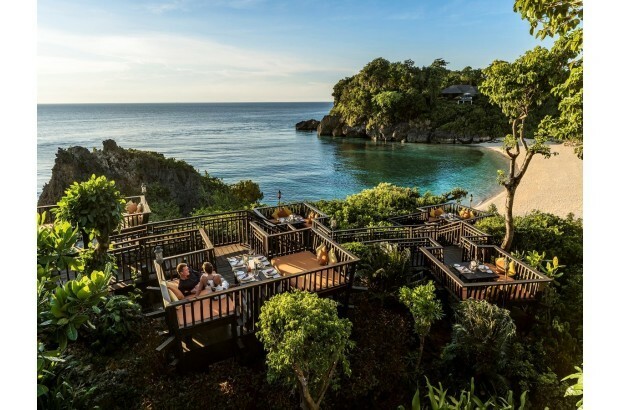 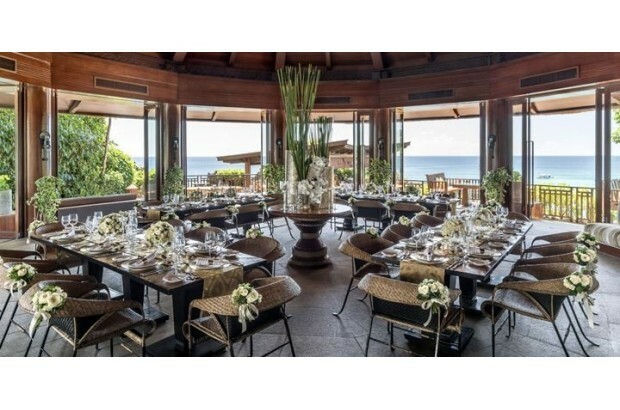 Couple this romantic stay in one of the resort’s most indulgent villas with an intimate dinner for two at Shangri-La Boracay’s Mediterranean treetop restaurant, Rima. 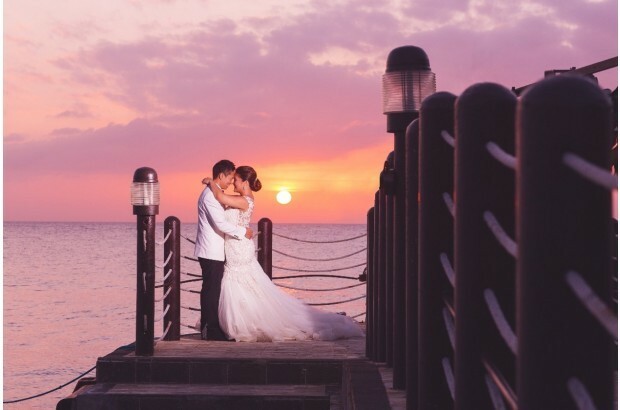 To top off this memorable honeymoon, head over to CHI, The Spa and be pampered with a couple’s signature Philippine Hilot massage treatment.